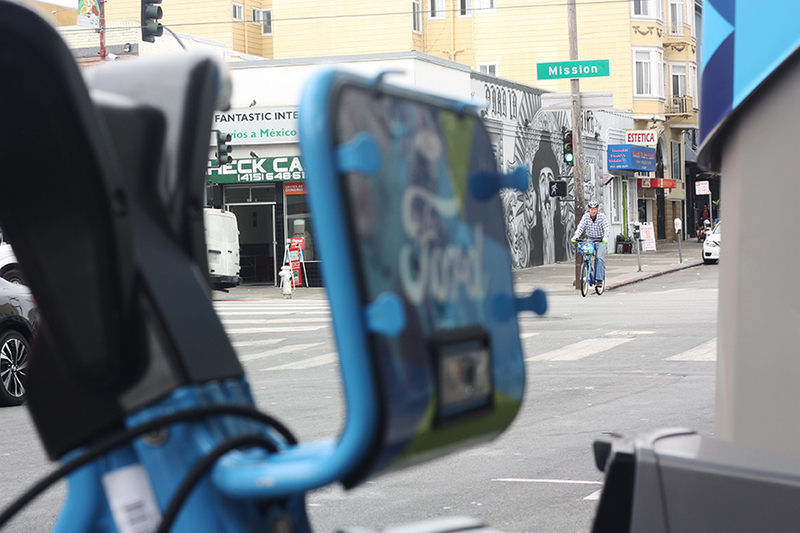 The Calle 24 Latino Cultural District Council recently rejected plans to build “bike share” stations sponsored by Ford Motor Company along 24h Street. 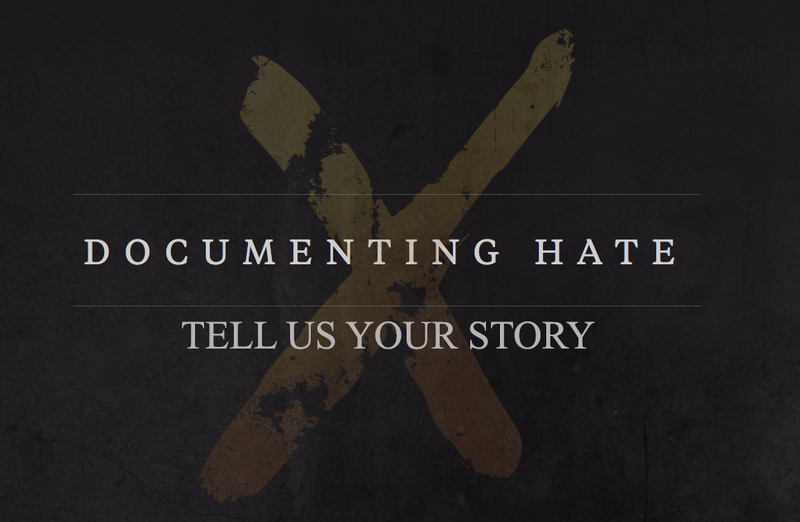 El Tecolote asked Calle 24 President and Co-founder Erick Arguello to explain the decision, which has provoked backlash from some San Francisco residents. Nineteen people sit on the Calle 24 Council, all of them community members, ranging from artists to merchants, business owners, neighbors and activists. The negative response to the rejection of the bike sharing system has been tinged with racism. One Reddit user on San Francisco’s subreddit said of Calle 24: “They believe anything which helps “those people” is bad, even if it also helps the neighborhood as a whole.” The council has also been accused of “preserving ghettos.” But the backlash has only reinforced its decision. Arguello stressed that the stations, which take up approximately three parking spaces each, are not being blocked in all of District 9 (where the Mission is located), but only along the 24th Street corridor. 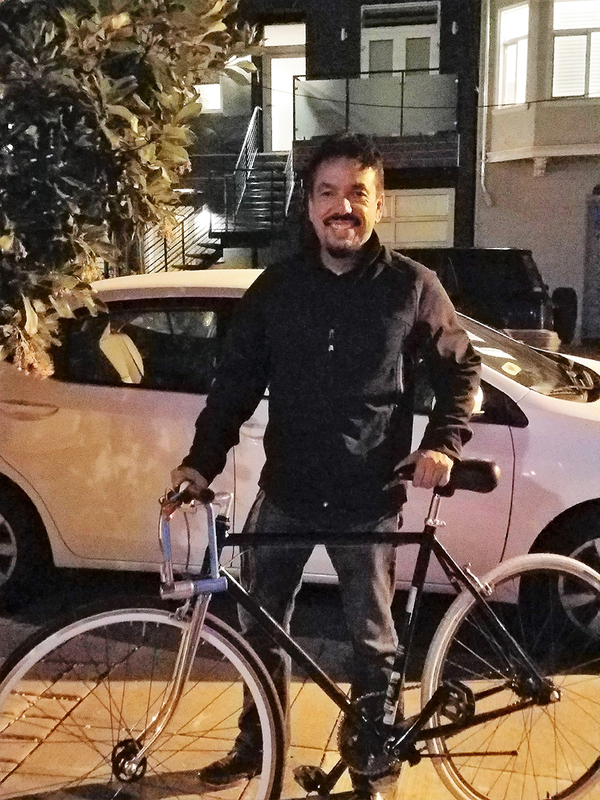 He acknowledged that bikes are among the only available means of affordable transportation for many immigrants, and said that when Ford approached Calle 24 about the project eight months ago, it emphasized affordability. While this effort to provide access to low-income communities seems positive, many wonder why Ford, an auto company, is investing in bike sharing in the first place. The original Bay Area Bike Share program was founded back in August of 2013. A joint project between San Francisco Metropolitan Transit Authority (SFMTA) and the Bay Area Air Quality Management District (a public agency that monitors air pollution throughout the Bay Area’s nine counties), it began with 350 bikes and 35 stations. The program eventually doubled in size, but was discontinued on June 11, 2017, when Ford Motor Company, offered to finance a replacement program: Ford GoBike. 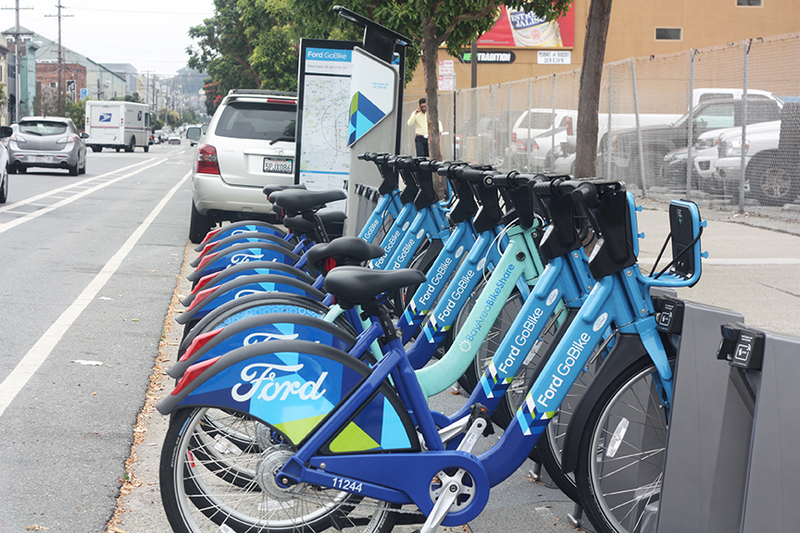 Ford and its partner, the New York City-based bike sharing company Motivate, were awarded a seven-year contract to further expand the bike share network in the Bay Area by 2018, from 700 bikes to 7,000 (328 to 4,500 in San Francisco). The ten-fold expansion would be built and operated by Bay Area Motivate but funded by Ford Motor Company, according to the SFMTA. The news was announced by the Metropolitan Transportation Commission on Sept. 9, 2016 at Civic Center Plaza in San Francisco. That same day, Ford Smart Mobility—a sub-company of the Ford Motor Company—acquired Chariot, a San Francisco shuttle bus start-up. The timeliness of this acquisition prompted an investigation from Business Insider, which determined that Ford Motor Company had more than affordable transportation in mind when it launched Ford GoBike in San Francisco. Ford Motor Company’s purchase of Chariot was a major factor in the council’s decision. The tracking system that Hackett spoke of was another issue raised by the council. Despite Ford’s insistence that the program will address the transportation needs of low-income communities, the Calle 24 Council has no intention of rescinding its stance. If all goes according to plan, the Ford GoBike program will eventually cover half the city with 320 stations. The Mission, the Castro and Noe Valley neighborhoods were part of the first wave of expansion, the next phase, according to SFMTA, will target outer districts like the Richmond and Bayview-Hunters Point. “I would love to see a bike sharing solution that is led by community organizations, where data isn’t mined, money stays local, and there’s an emphasis on serving those who aren’t being served by Ford GoBikes,” Bardsley said. Thanks for the insight. Supporting the decision.